When push comes to shove, Furness folk can be relied upon to dig deep as their support of the Bayb’s Maternity Appeal is testimony and now appeal co-ordinators are asking for a final festive flourish – a last ‘Big Push’ – to help it hit its New Year target. The appeal, which launched in February to ensure Furness General’s new maternity unit, scheduled to open this coming February, is second to none in the country, currently stands at £175,000 – a total just achieved following a spate of support from the likes of Furness Lions, staff and customers of Barrow’s branch of the Furness Building Society and the residents of Ramsey Park Sheltered Housing Scheme in Barrow, among others. Residents of Ramsey Park showed their support for the Bayb’s appeal by organising an afternoon tea party and inviting guests to pop a donation into a collection bucket. Together with a raffle, they raised £511.95 plus they donated some hand-knitted baby clothes, which were sold alongside other hand-knitted baby outfits and blankets in the foyer of Furness General last week. The sale brought in a further £153. Staff at Furness Building Society in Barrow raised £123 by organising a “Name the Teddy” competition that was won by customer Bill Turner. Mr Turner kindly donated his prize back to the appeal and it will now be raffled by the charity and their band of loyal volunteers! Similar generosity was demonstrated by shoppers at Booths, Ulverston, and customers of Costa Coffee, Barrow, who together raised £200 by adding their loose change to Bayb’s collection buckets, while local couple Alan and Hilary Docker opened their garden to friends and family to raise £511 for the appeal. Hilary also donated some hand-knitted baby clothes. The appeal was also boosted by a £5,000 donation from Furness Lions. Part of this donation will go to buy a Neopuff Resuscitator. 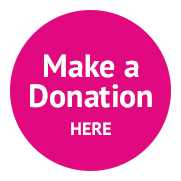 Sascha Wells, Director of Midwifery and Obstetrics for UHMB, said: “We are hugely grateful to everyone who has supported our appeal so far – your donations will have a significant impact on everyone who uses the new maternity unit. Sascha added: “The Baby’s appeal is about ensuring the safest, most comfortable environment for our newborns, their parents and visitors and the unit’s staff, who can be confident that they have the latest technology at their fingertips and the most up-to-date clinical training aids. Barrow and Furness MP John Woodcock has long championed maternity services at Furness General Hospital and just last week obtained the backing of health secretary Jeremy Hunt MP for local campaigners to be commemorated in the new unit. 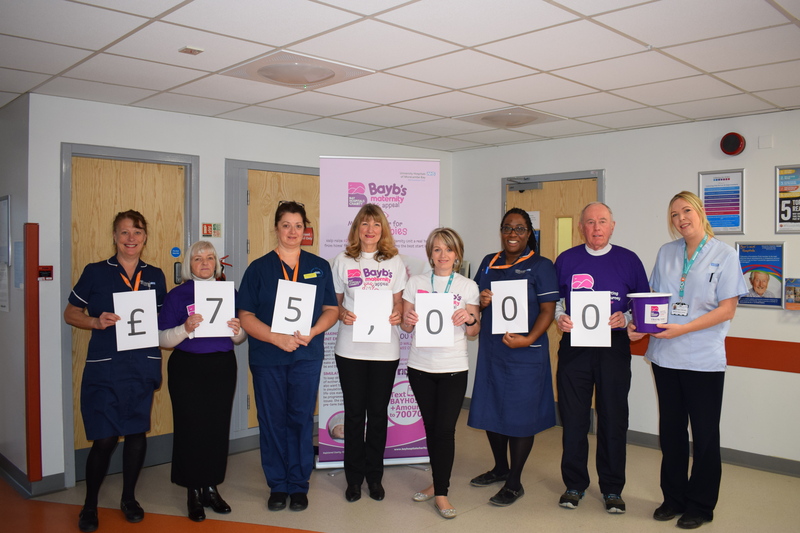 He said: “The Furness public has always responded brilliantly with support for our hospital’s maternity unit and the incredible amount of money raised for the Bayb’s appeal in such a comparatively short time tells its own story.